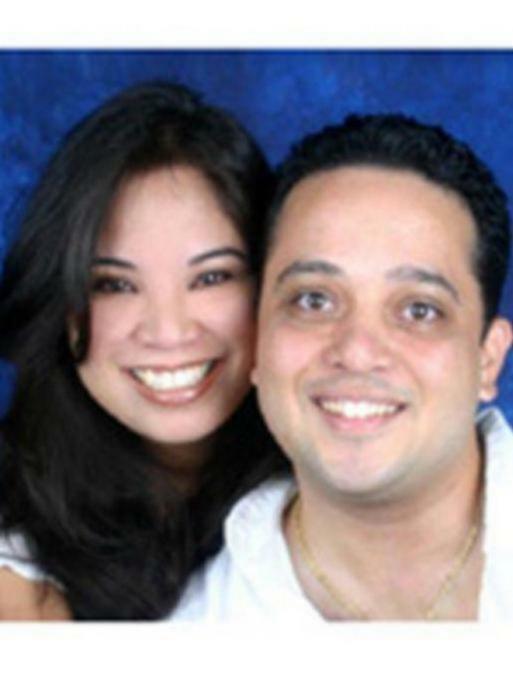 The FBI is offering a reward of up to $10,000 for information leading to the arrest of Julieanne and John Dimitrion. The Dimitrions were last known to be in the Mililani area of Oahu, Hawaii. 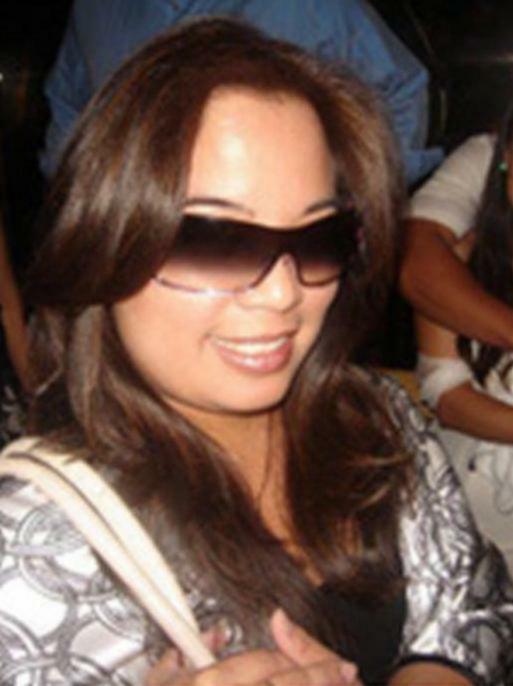 Julieanne Dimitrion has expensive tastes in clothing, specifically high-end lingerie, designer purses, and shoes. 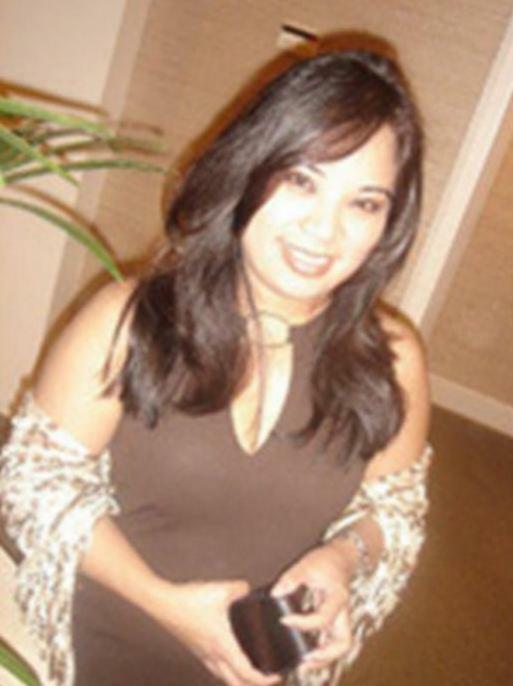 Julieanne Dimitrion and her husband, John, were indicted in February of 2009 for mortgage fraud. 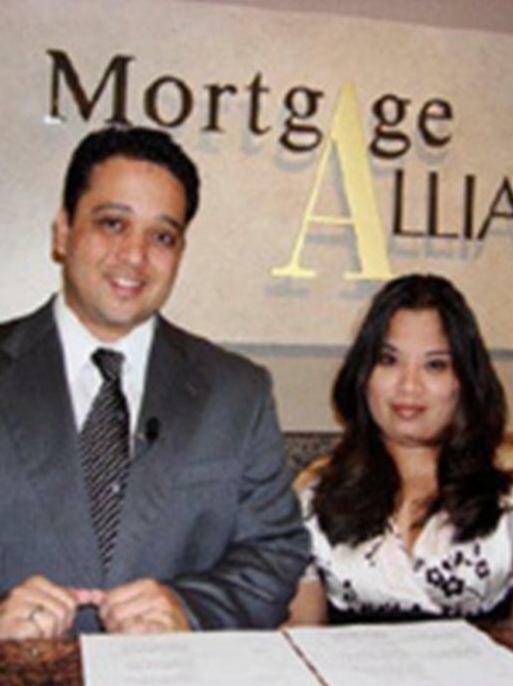 In April of 2009, they pled guilty to operating a fraud scheme in which they used their companies to convince distressed homeowners to relinquish their homes with the premise of improving the victims' financial position. They promised to invest the proceeds of the home sales, but instead the Dimitrions used the victims' money to fund their own lavish lifestyles. As a result, multiple families in Oahu, Hawaii, lost their homes. 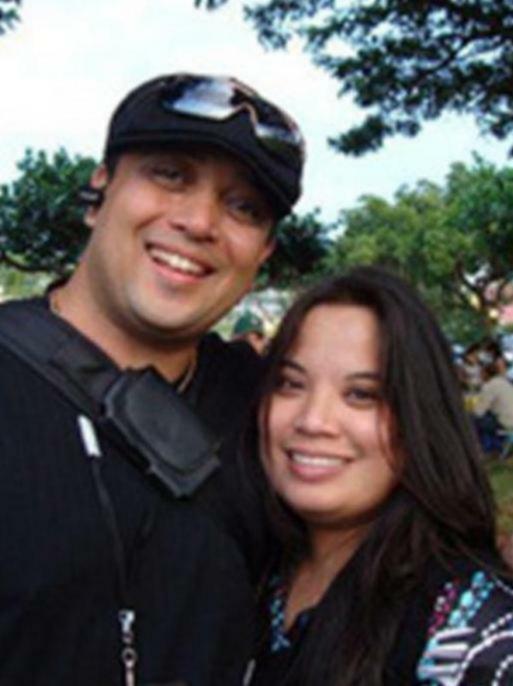 The Dimitrions were scheduled to be sentenced in the United States District Court in Honolulu, Hawaii, on July 6, 2010, but failed to appear at the sentencing. A federal arrest warrant for failure to appear was then issued for each of them.